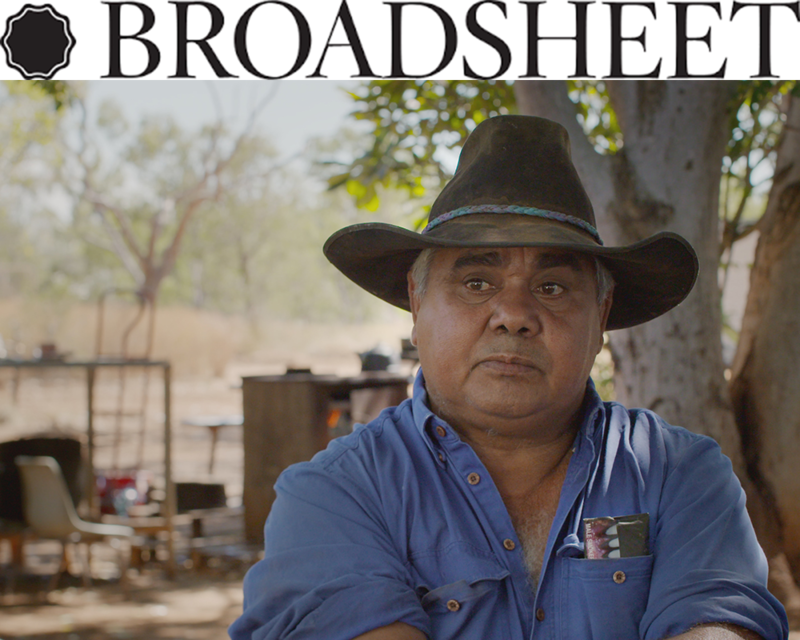 "The film offers an unashamedly partisan view but it's also a powerfully persuasive one." 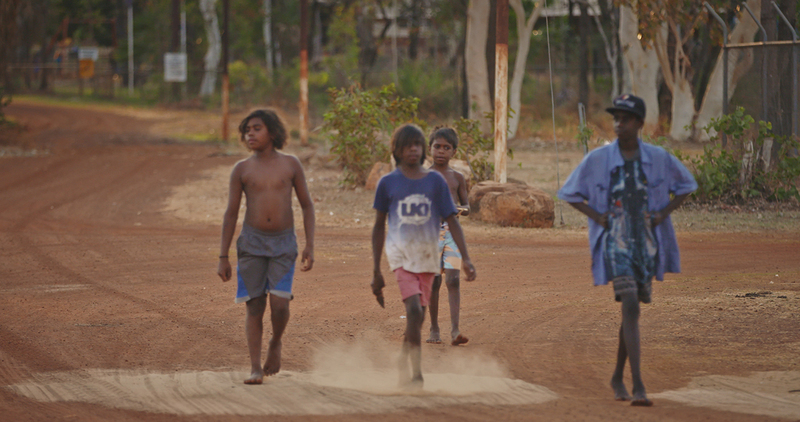 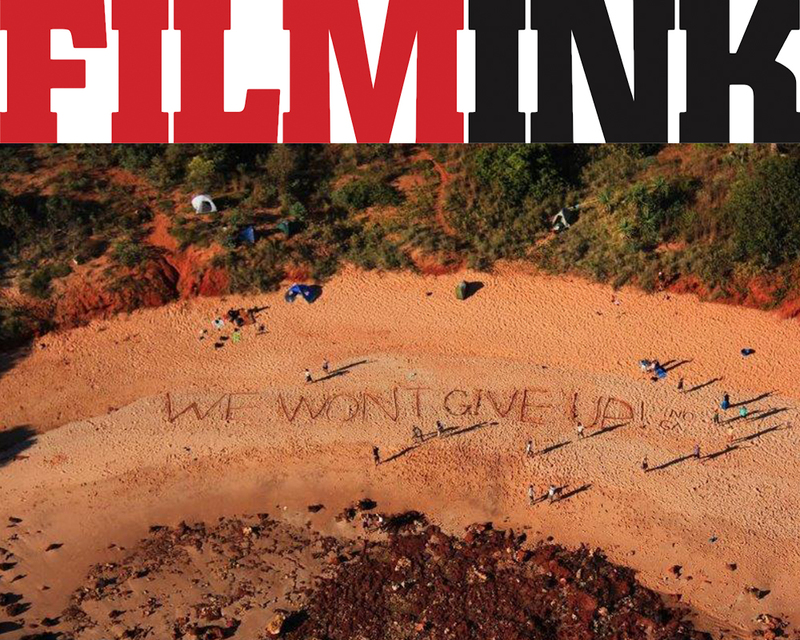 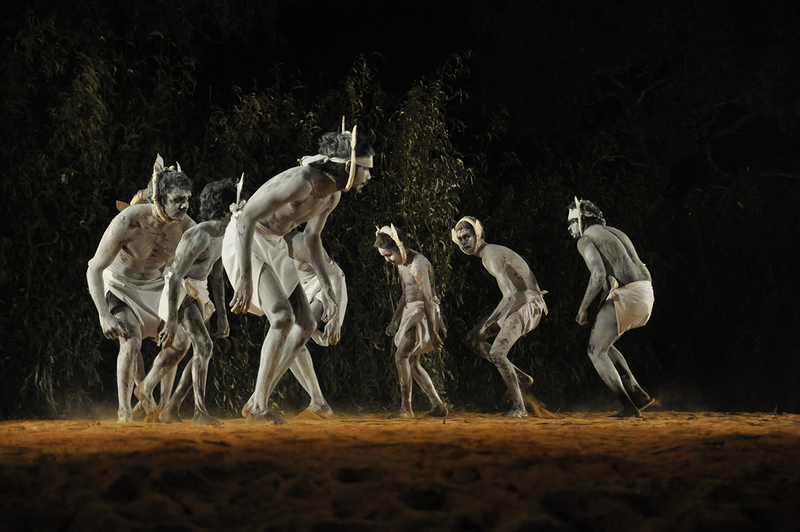 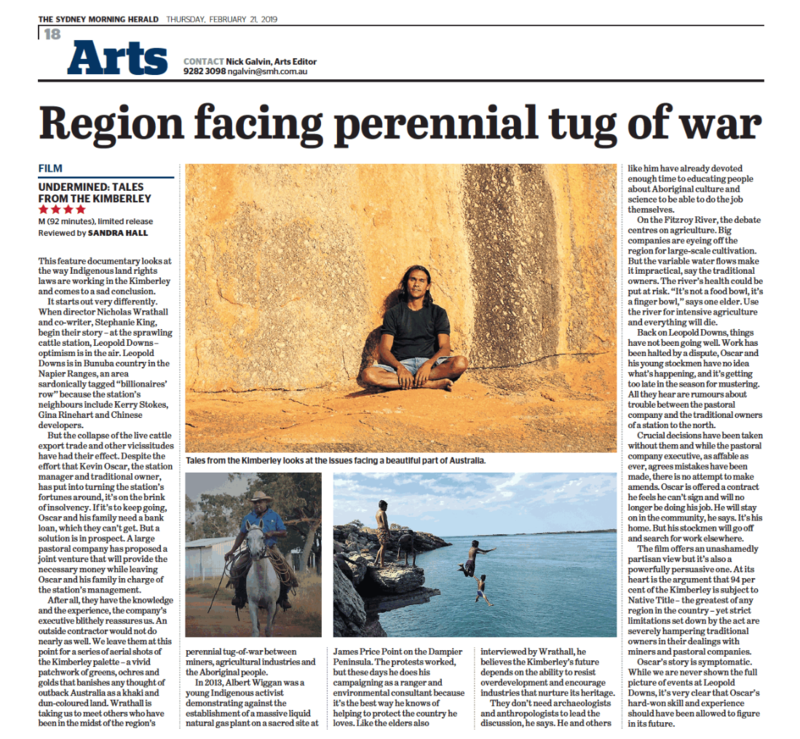 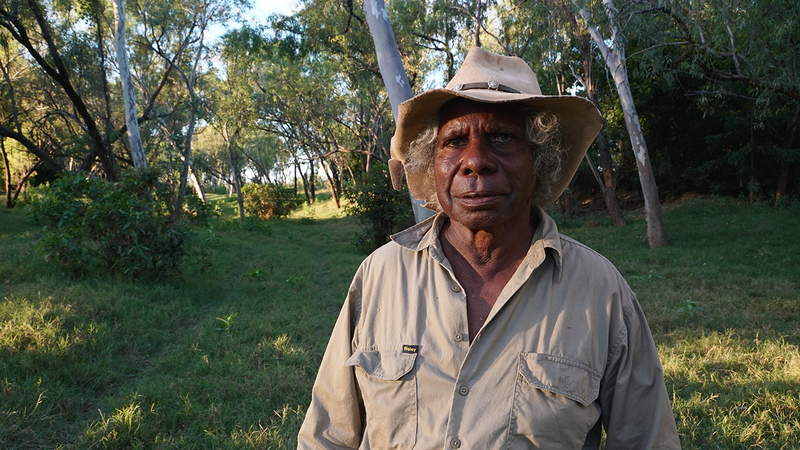 "Undermined: Tales From The Kimberley is described as a David-and-Goliath battle as Indigenous people face off against development on their homelands, “in the final sprint to tap natural resources and plunder the land.”"
"Undermined – Tales from the Kimberley follows the stories of four traditional owners who share common concerns about the way politics and big business are squeezing them out of their land and economic opportunities for their people." 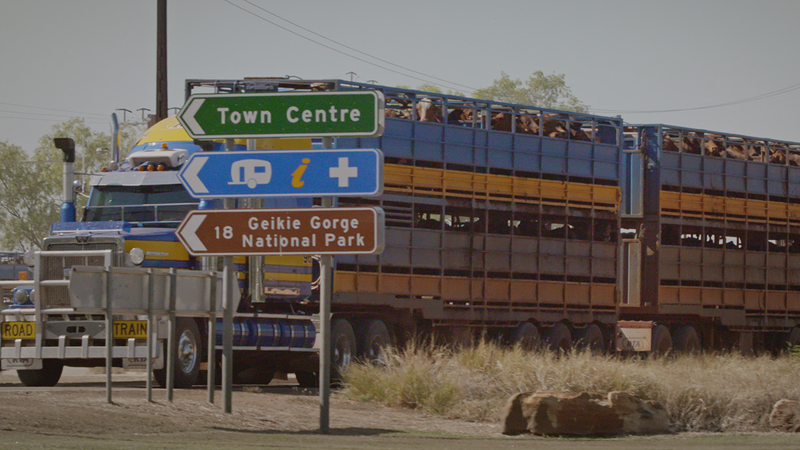 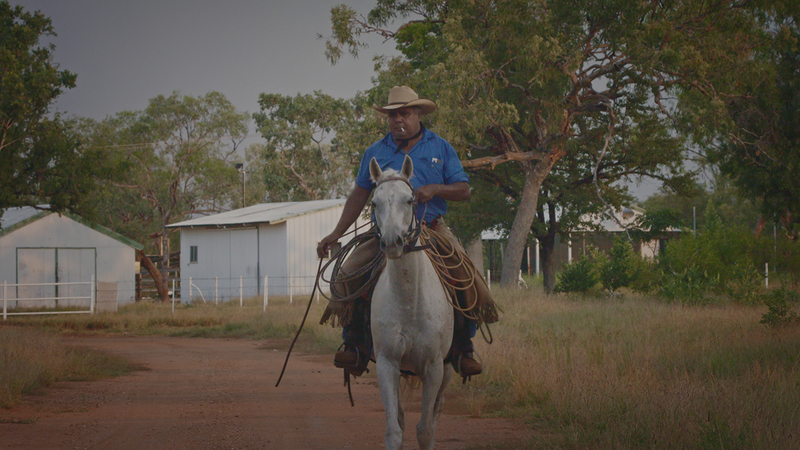 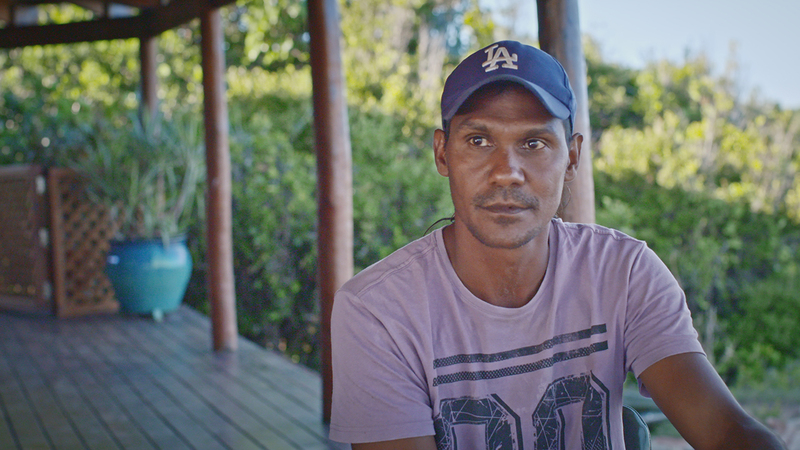 "DOCUMENTARY Undermined: Tales from The Kimberley is an investigation into the political economy of The Kimberley, as told through the stories of the people who live there." 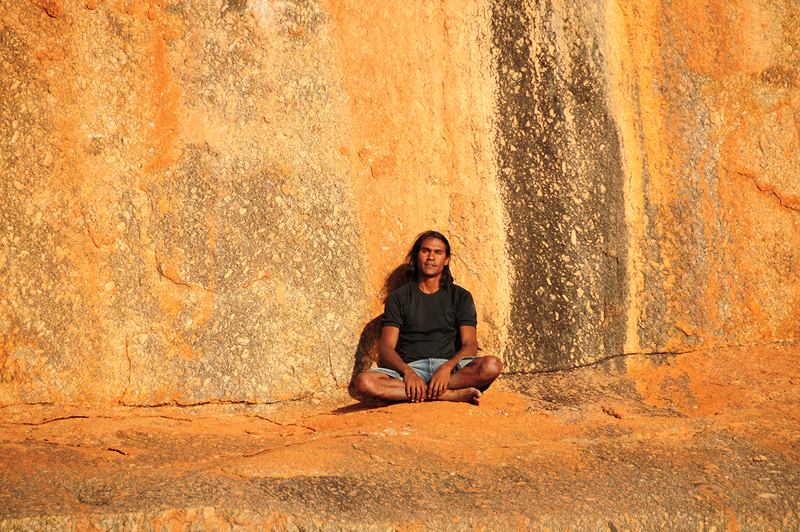 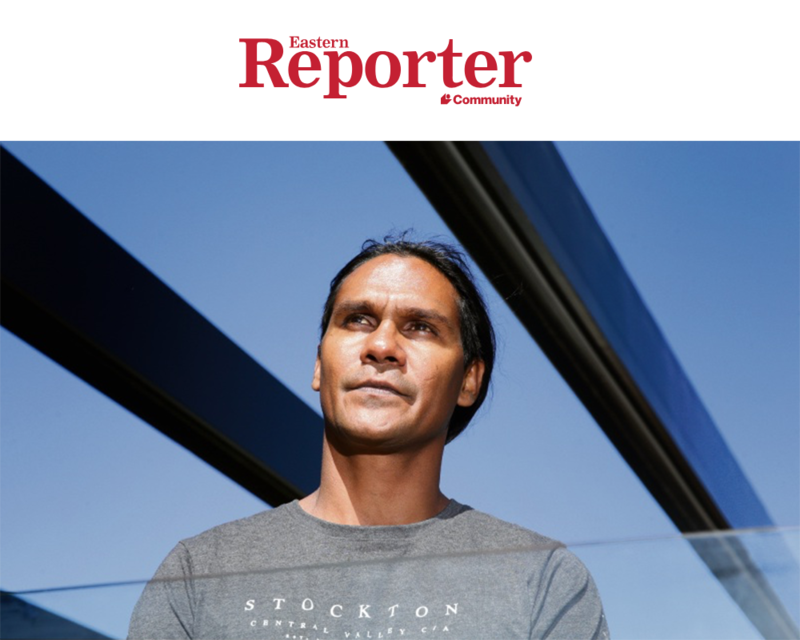 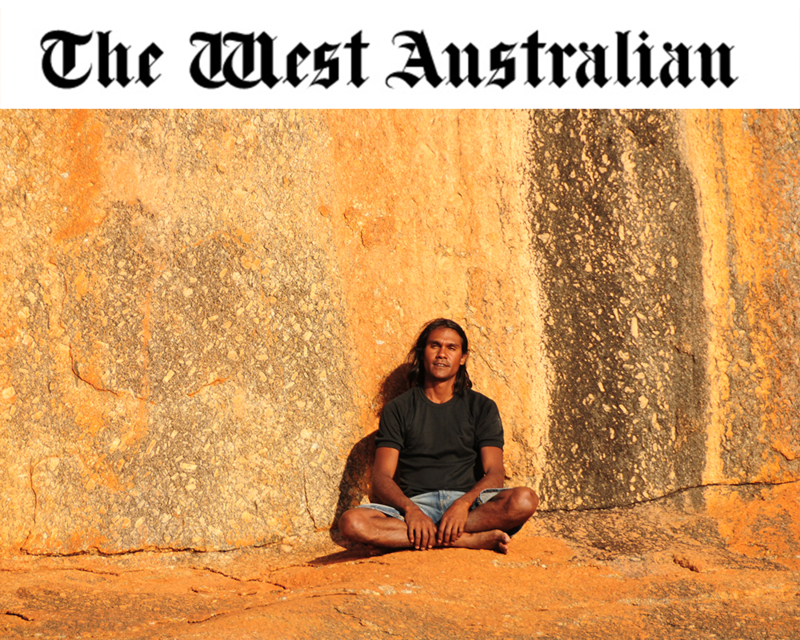 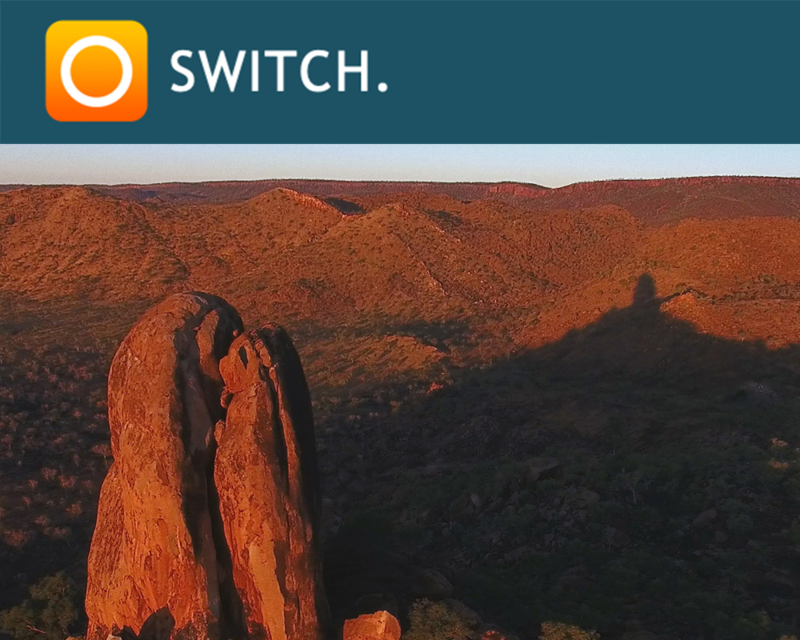 "Fighting injustice and questioning the media are key drivers for this documentary filmmaker's latest work set in Australia's remote north west." 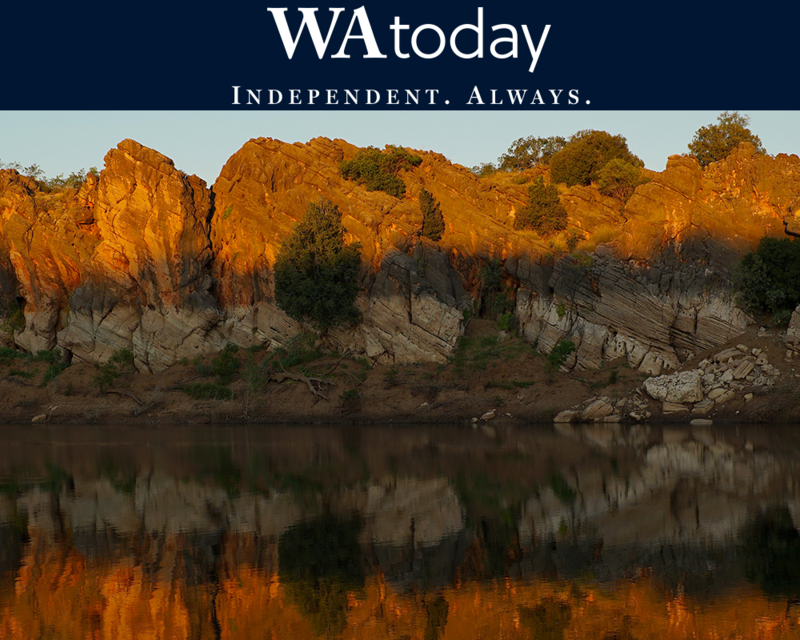 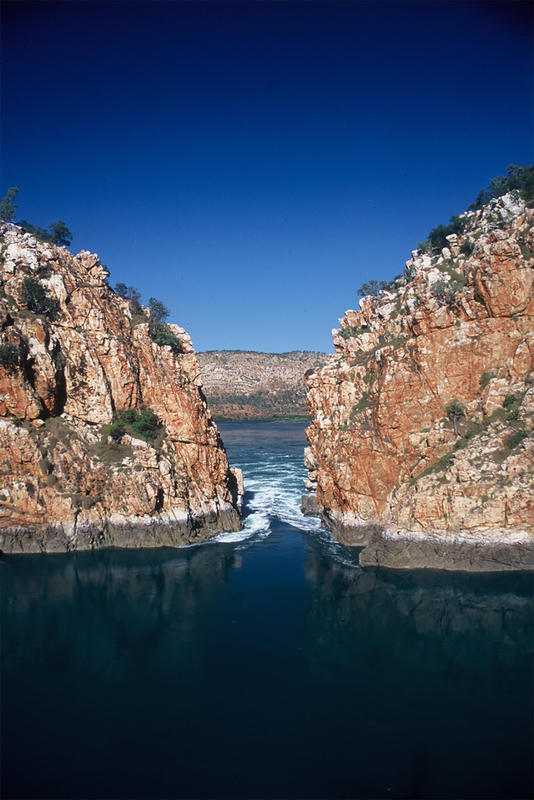 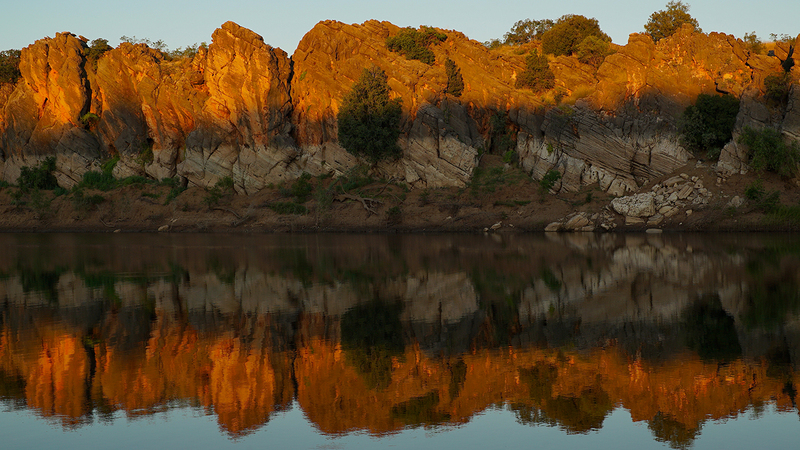 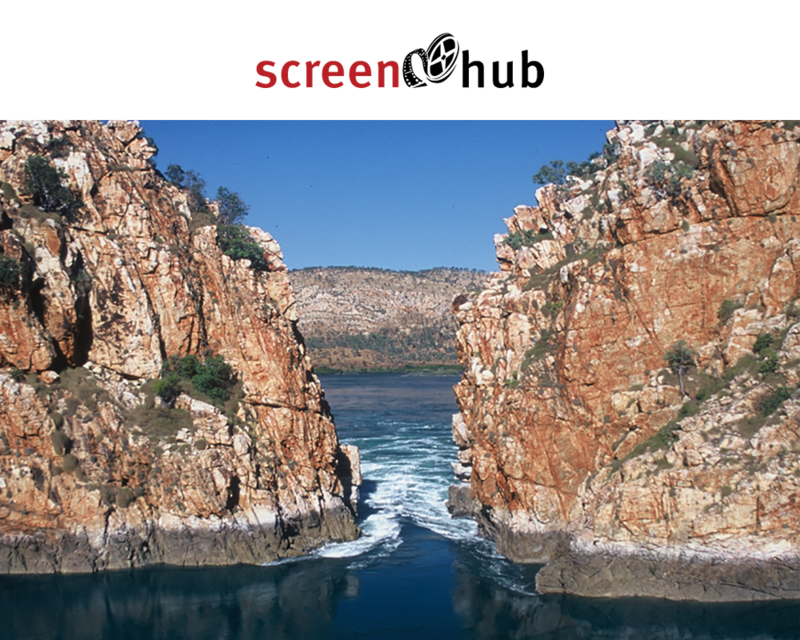 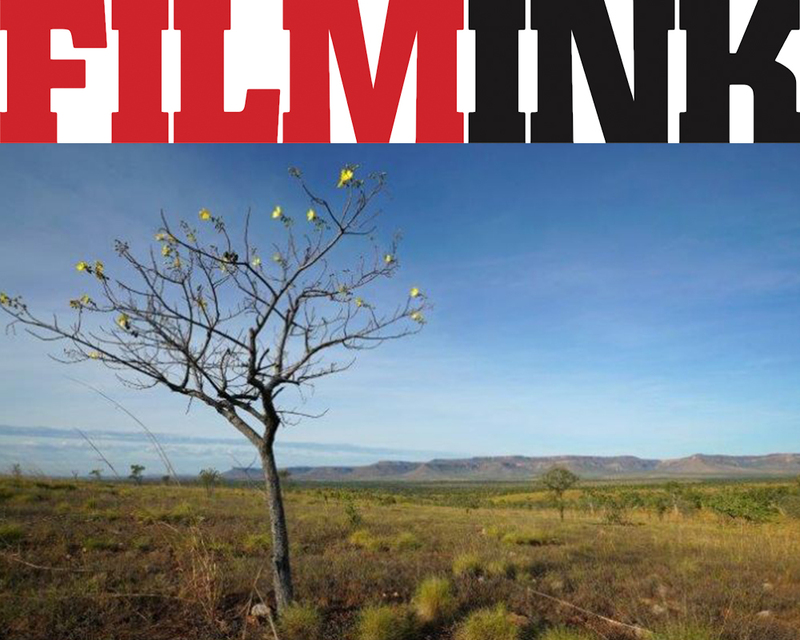 "Feature documentary Undermined: Tales From The Kimberley was borne out of these conversations and the fears surrounding rhetoric that described the Kimberley as potential economic powerhouse." 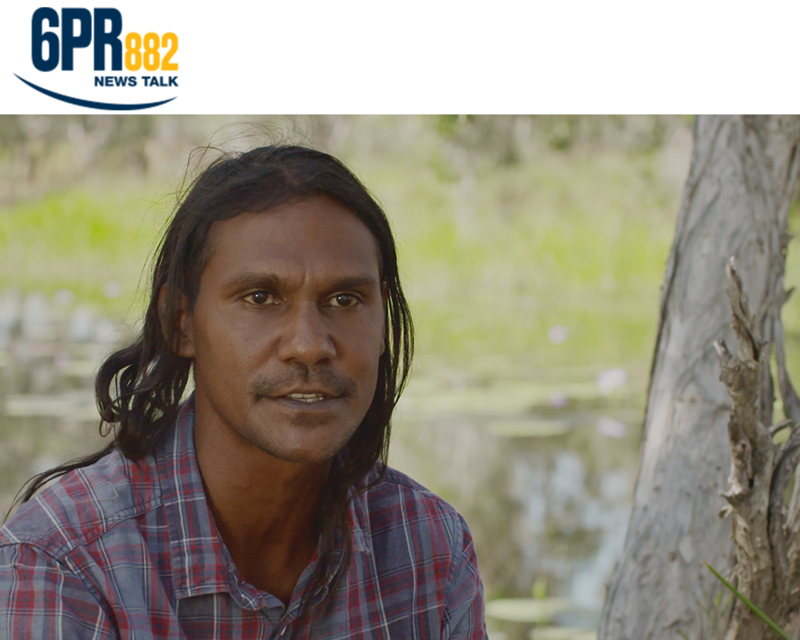 "Cassandra Nevin spoke with director Nicholas Wrathall about his new film, Undermined: Tales from the Kimberley, which is in cinemas February 21, 2019"
"Undermined: Tales From The Kimberley is a new hybrid style documentary film, investigative by nature but driven by character, observing the battles Indigenous peoples face against development on their homelands in the final sprint to tap natural resources and plunder the land." 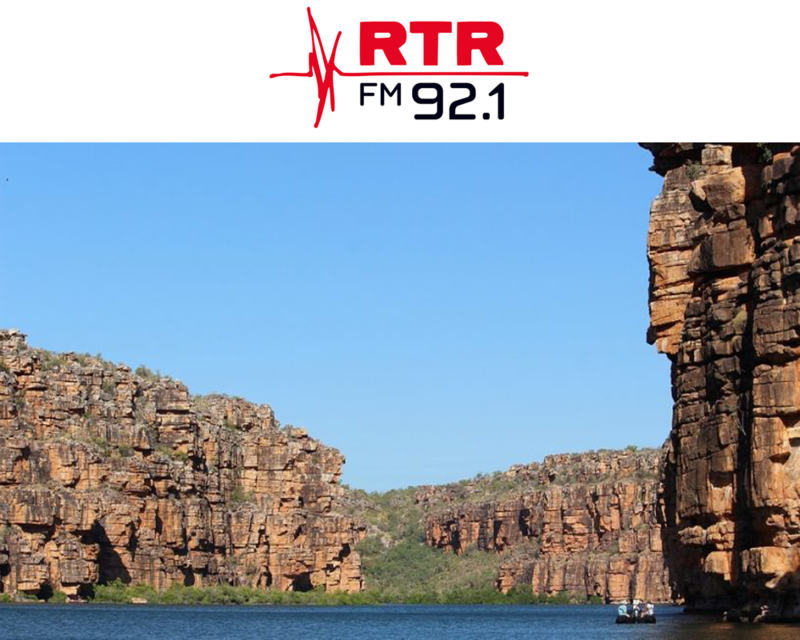 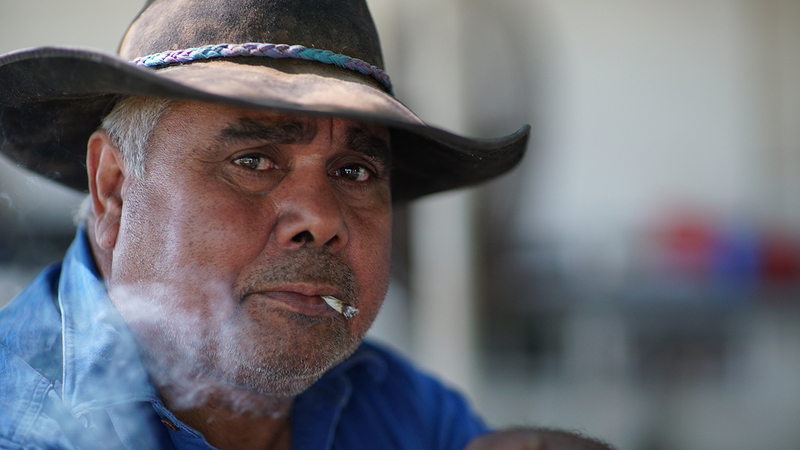 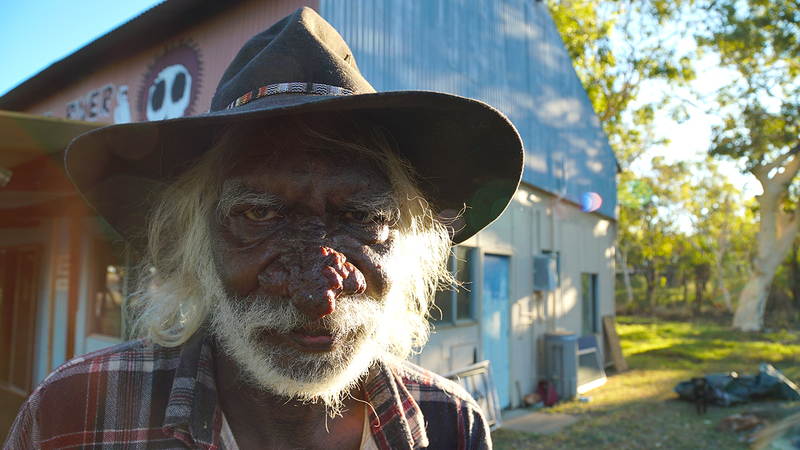 "Traditional Owner Albert Wiggan features in Undermined: Tales from the Kimberley, and he joined Mornings with Gareth Parker to discuss the important dialogue he hopes the film will promote." 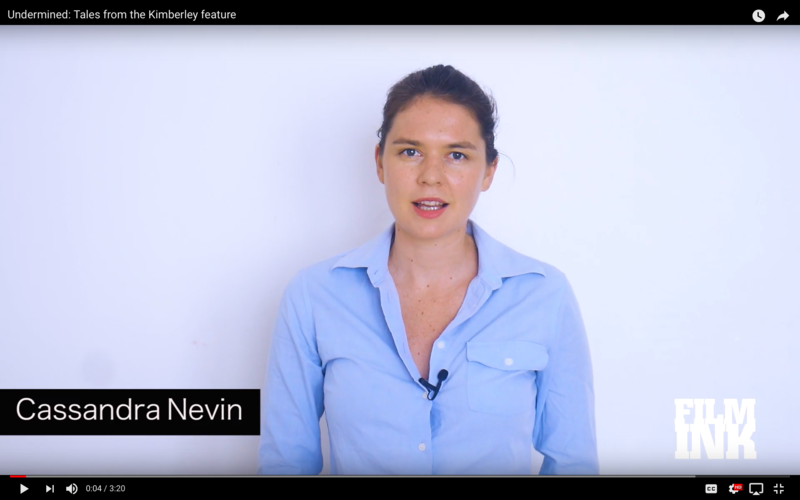 "Who gets to define what meaningful negotiation looks like? 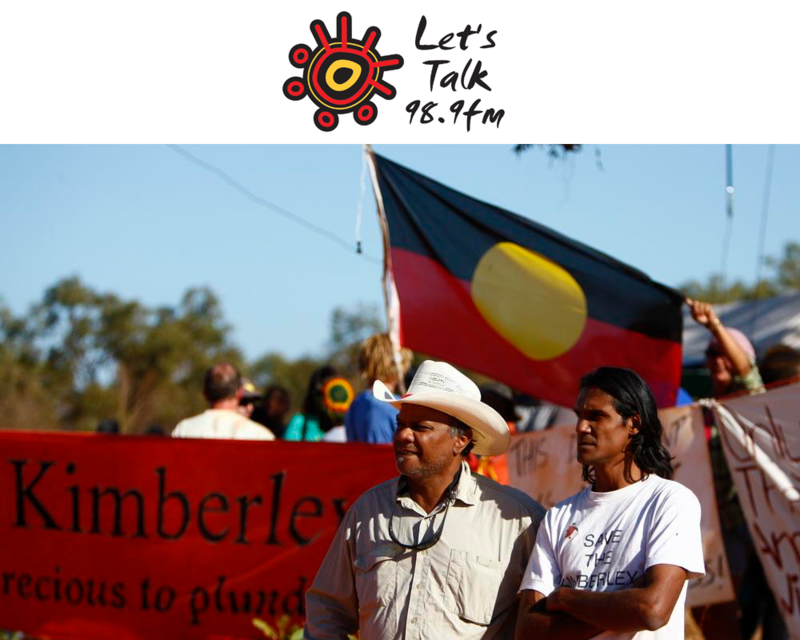 What is the path to social justice for Aboriginal peoples? 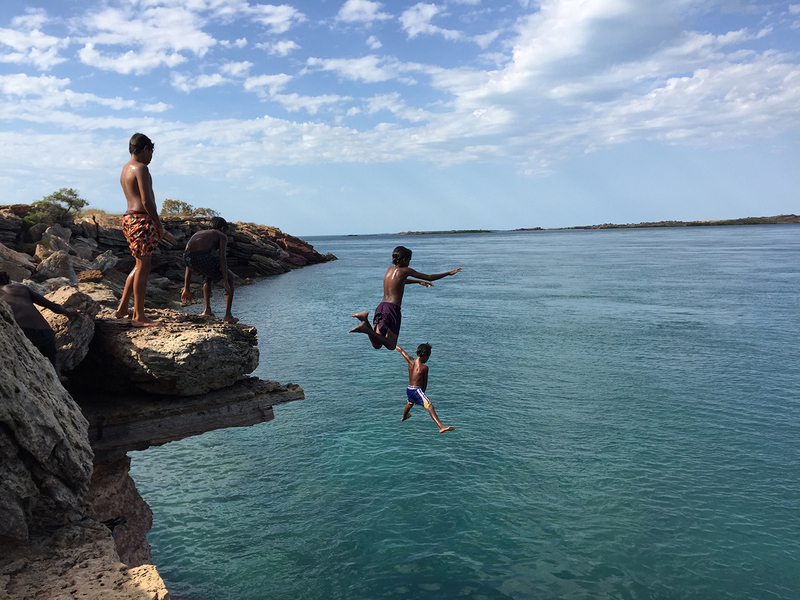 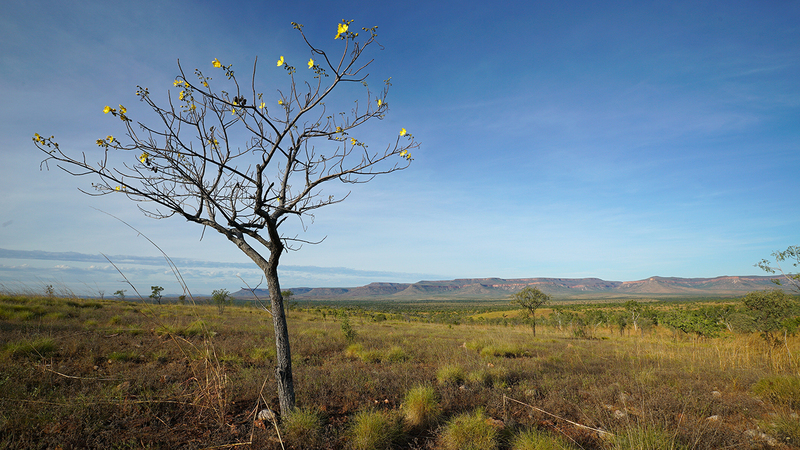 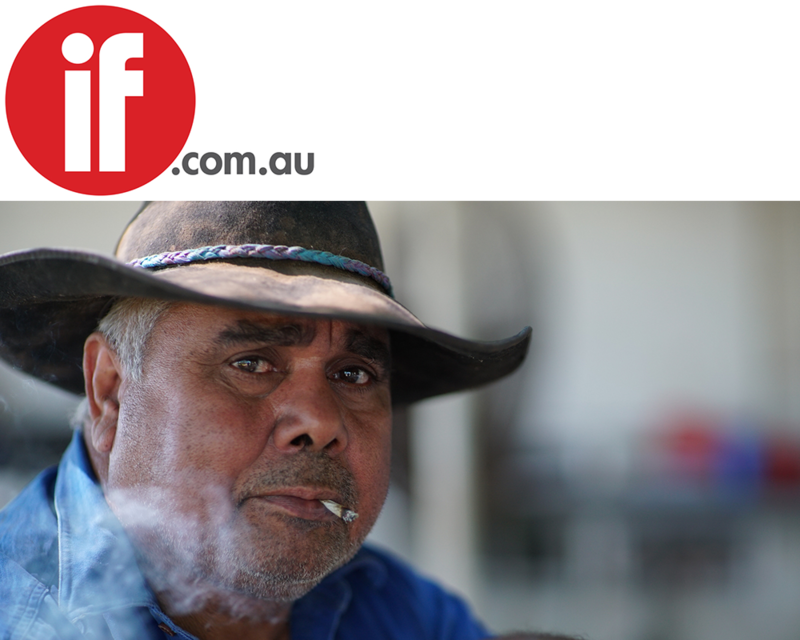 ‘Undermined: Tales From the Kimberley’ asks these urgent questions and demands answers." 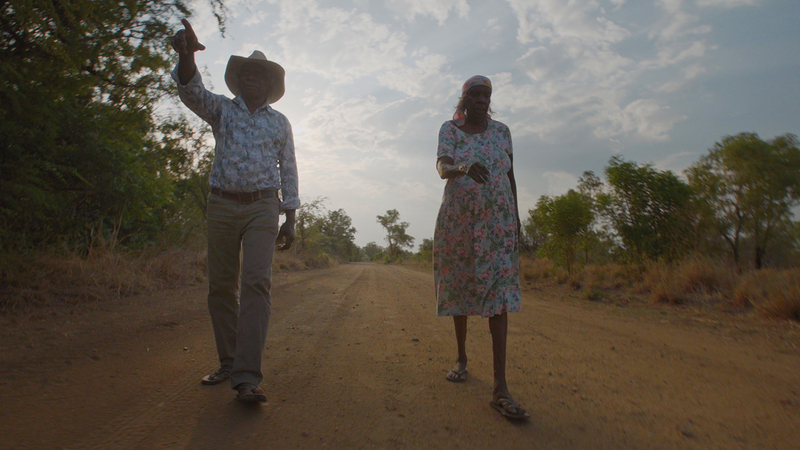 "…a powerful and enlightening film." 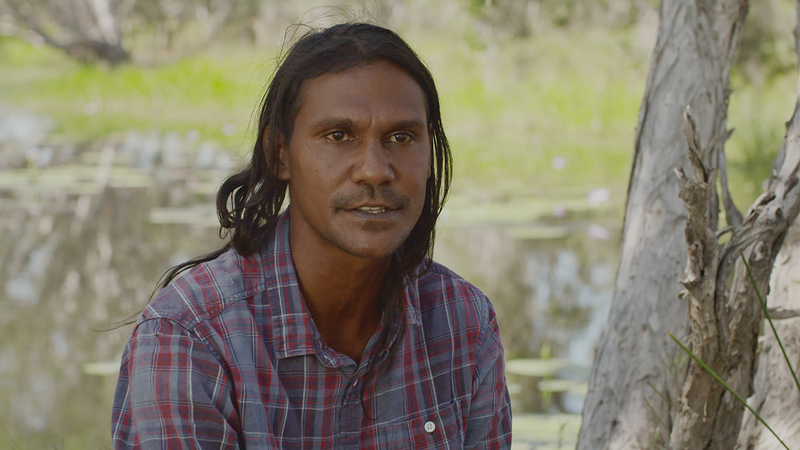 "We spoke to writer/director Nicholas Wrathall about his impactful and eye-opening documentary Undermined – Tales from the Kimberley." 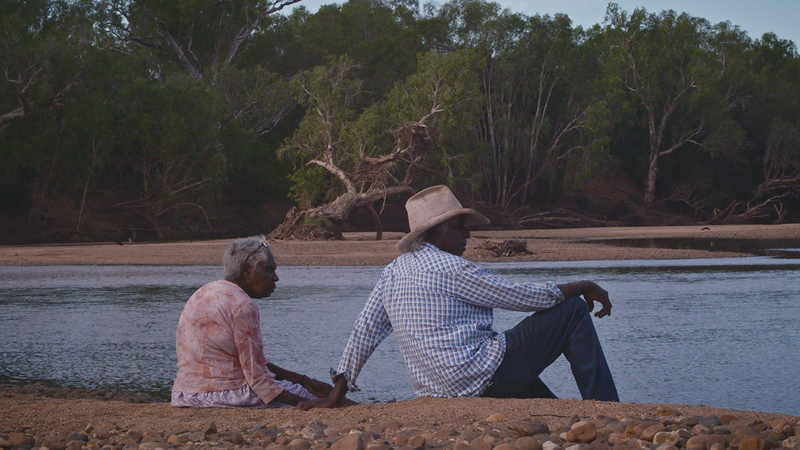 "Director Nicholas Wrathall captures some striking images...This is a vital story, well told." 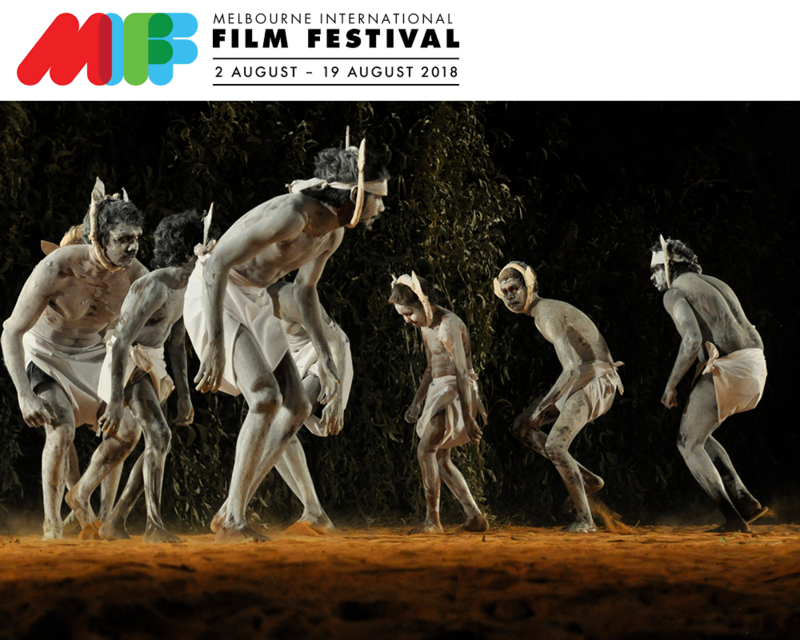 "Via Paris Pompor, QUEER FOR YOUR EARS had the opportunity to speak to Nicholas Wrathall – Director ofUndermined: Tales from The Kimberley"
"Undermined: Tales From the Kimberley is a new documentary which takes viewers out to that region and introduces them to the stories of its people, and the tensions building in the region." 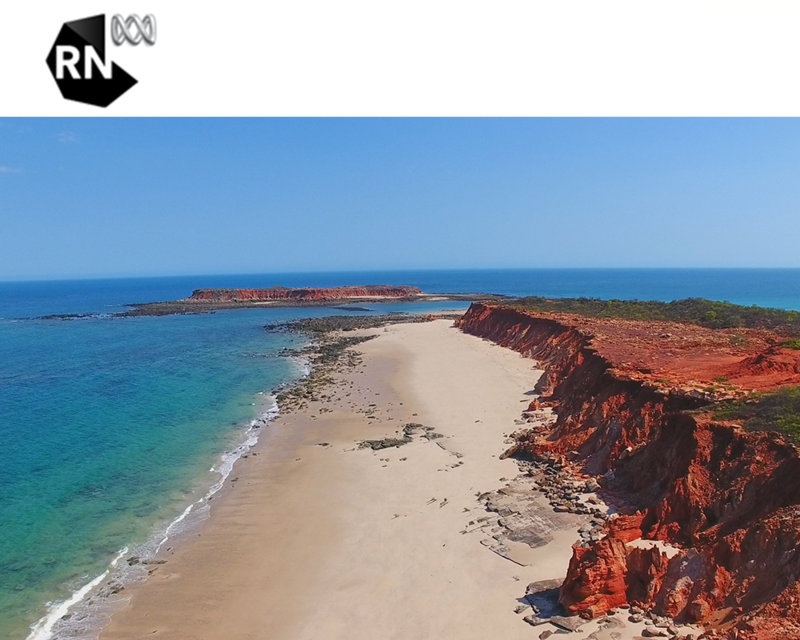 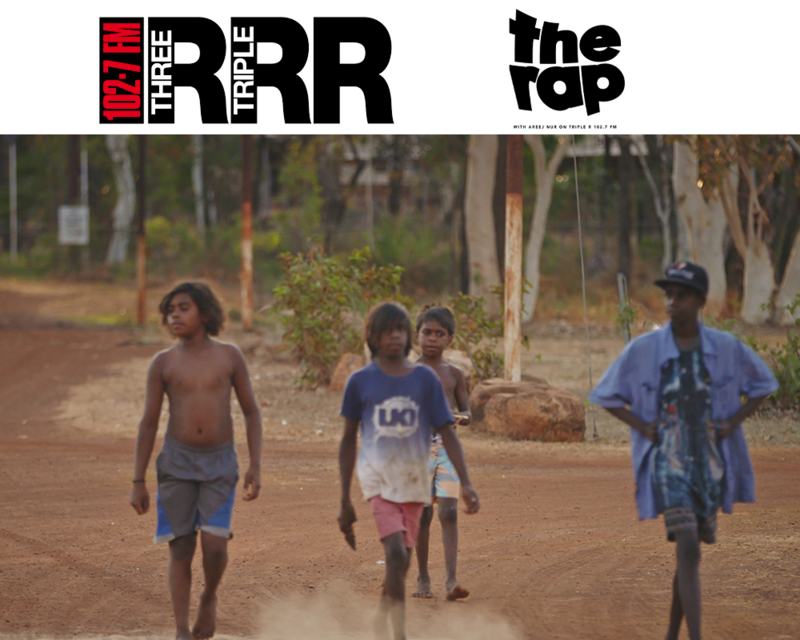 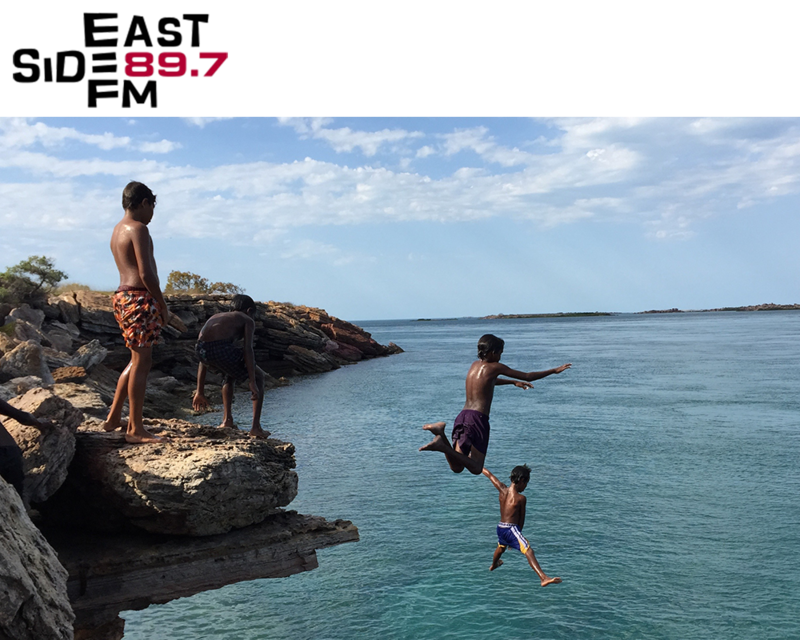 "Albert Wiggan, co-producer of Undermined: Tales From the Kimberley, joins Areej Nur on The Rap." 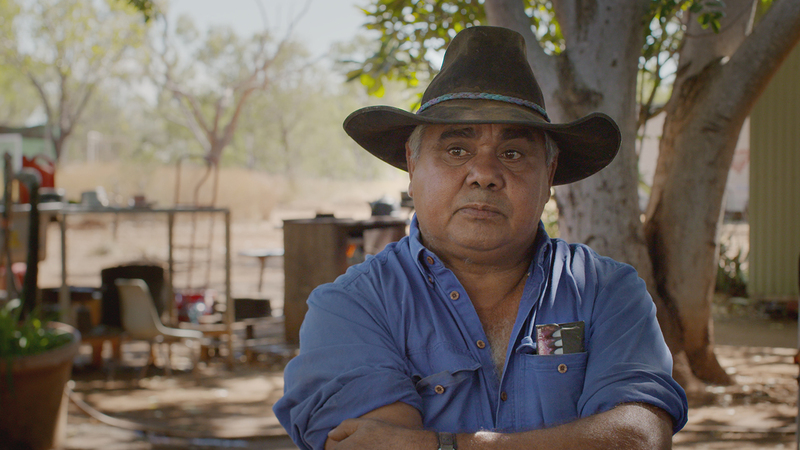 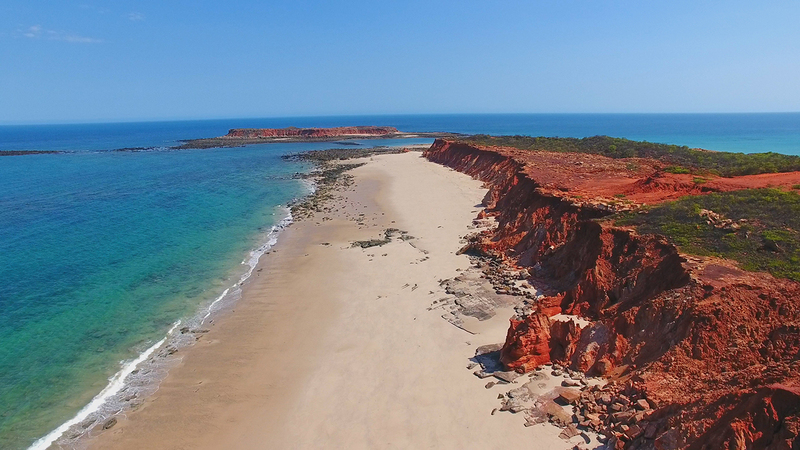 "Q&A with UNDERMINED: TALES FROM THE KIMBERLEY Director Nicholas Wrathall"